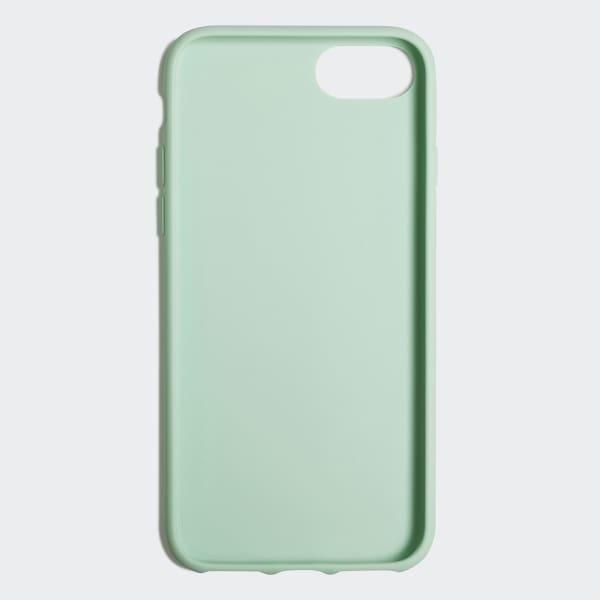 A flexible phone case with classic style. 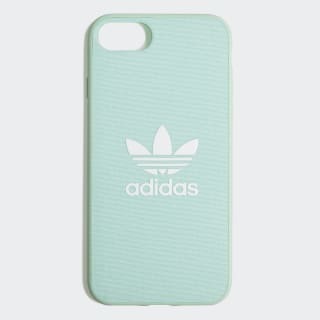 An adidas Originals-style classic done in flexible TPU, this snap phone case has a two-tone look with a contrast Trefoil logo. Primary color gives it an authentic attitude.